An ultra sleek notebook with incorporated technology such as ASUS Splendid, ASUS Eye Care, and ASUS SonicMaster. The lowest price of ASUS Zenbook UX310UQ is P39,995 at wiredsystems. Zenbook UX310UQ is not available in other stores at this time. 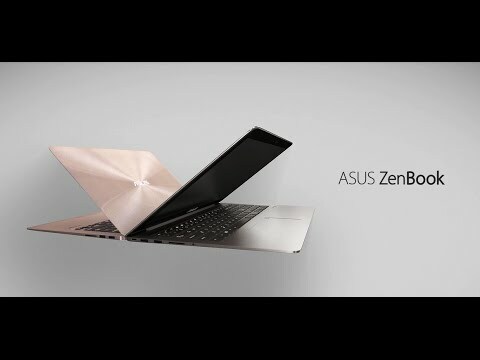 The latest price of ASUS Zenbook UX310UQ was updated on Apr 15, 2019, 09:23.